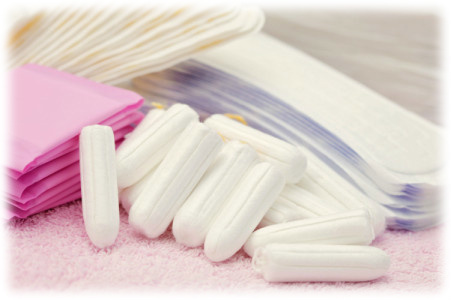 Feminine care products act as either internal (tampons) or external (pads) absorbents to capture and contain menses. Both brand and product style preferences are generally established early in the consumers’ life cycle and are difficult to change. This is why most advertising in this product category is focused on young consumers. Both performance and comfort are key drivers in this market segment, with an improvement in one area often achieved at the expense of the other. Game-changing technology, such as the introduction of superabsorbent materials in pads, can change the competitive landscape almost instantly. Bench testing can be used to look at material and product properties such as the ability to absorb or pass fluids, material stiffness and abrasiveness, etc. Comparing results from these tests against a stated goal or competitor’s product can help drive material and product design choices as well as provide information for advertising claims. Bench testing can also be useful when trying to determine mode of failure when responding to consumer complaints or process problems, and reverse engineering can help explain performance differences between brands. For feminine care product testing, we perform ISO, MHCP, TAPPI, WSP and our own IPS test methods. Nonwovens – Physical Testing for component tests.